Highly recommended for a weekly dose of poetry, prose, humour, drama and maybe some music. In recent weeks, we’ve heard Simone Felice talking about his literally near-death experience, as well as Seth Lakeman, probably my favourite Devon-based folk musician. Gary Numan is on soon, and he was very interesting recently on Jools Holland’s programme on Radio 2. The host, Ian McMillan is a fantastic poet, sometimes reminding me of the Mersey Sound poets from the 1960s, such as Roger McGough. I was going to reproduce one of his poems here, but decided, instead, to point you to Ian McMillan’s own site. BBC Radio 3 – The Verb. Mike Harding plays my (almost) weekly dose of folk and acoustic music. As with Bob Harris, his enthusiasm for and knowledge of the music and the musicians is a wonder to behold. Last week he spoke with Cathy Jordan, a lovely Irish singer who has taken a mere 20 years to complete the album All the Way Home. The fantastic Eddi Reader joins her on the track Eileen McMahon, just one of several traditional songs. 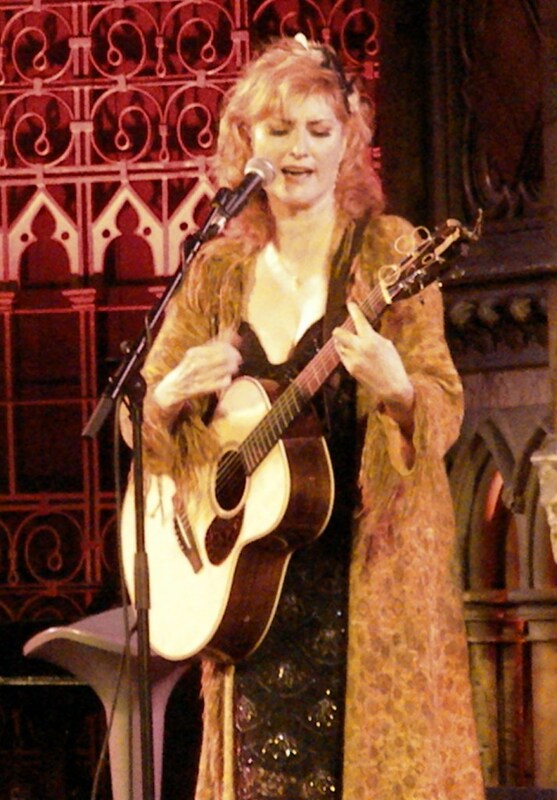 I was lucky enough to see Eddi Reader in concert last year at what has become my favourite venue, Union Chapel, Islington. Mike’s next programme, tomorrow, Wednesday evening, features Seth Lakeman in concert with the BBC Concert Orchestra. I’m a big fan of his music too, and have also seen him in concert several times over the last few years. Actually, I’m torn. I would like Mike Harding to play more tracks by my favourite singers; but then, it’s lovely hearing people, such as the aforementioned Cathy Jordan, who are new to me. I think he introduced me to the Unthanks, who are currently on my List Of People To See In Concert. So, big hat-tip to Mike Harding, Radio 2, every Wednesday at 7pm. BBC – BBC Radio 2 Programmes – Mike Harding. Last night I listened to the BBC Radio 2 Folk Awards (on Radio 2, strangely) while occasionally watching on TV via the Red Button channel. Don McLean sang a couple of old songs: but it’s always sad when someone’s voice isn’t as strong as it once was. And I think his guitar need tuning. He won the award for Lifetime Achievement. I got the 7″ single American Pie for Christmas that year, 1971, I think it was. So I was disappointed he didn’t sing that in its entirety! 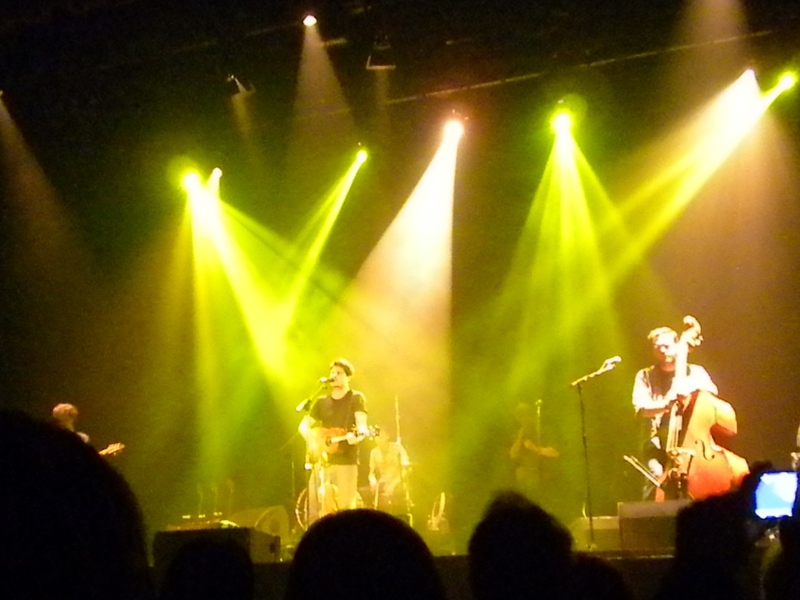 It was good to see Seth Lakeman whom I’ve seen in concert 4 or 5 times now, in venues as diverse as the Open Air Theatre, Regents Park and at a students’ venue in Manchester. For me, The Most Gorgeous Performance of The Evening Award goes to The Unthanks with The Brighouse and Rastrick Band’s rendition on ‘King of Rome’. That’s a keeper. The Red Button channel stayed right to the end so we saw The Dubliners singing Whiskey in the Jar. Sadly this was missing from the Radio 2 broadcast: the news beckoned, something earth-shattering about football managers. Sometimes I think their production values are a tad awry. BBC – Radio 2 – Events – Radio 2 Folk Awards 2012.